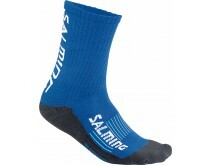 Feet are a vey sensitive part of the body, therefor it is important to offer them the right protection. 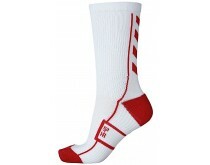 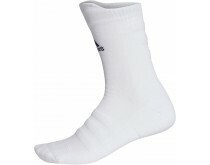 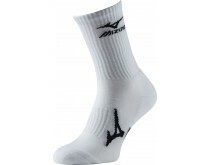 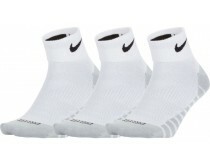 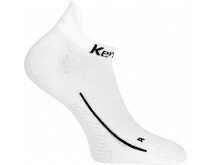 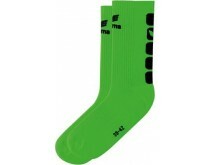 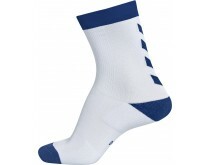 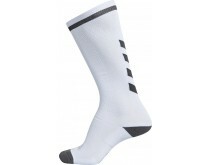 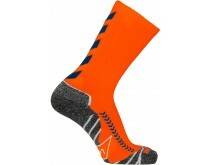 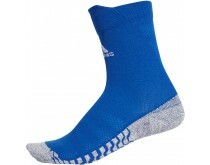 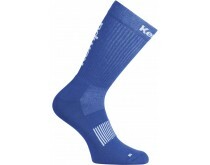 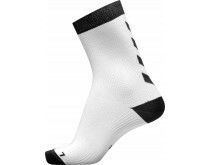 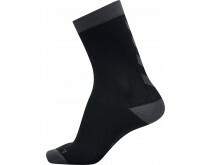 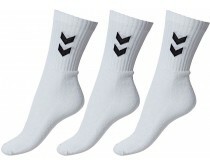 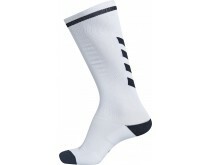 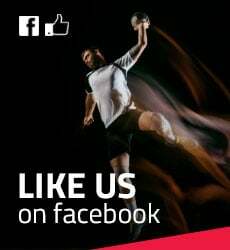 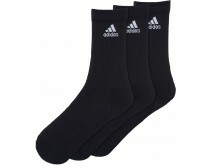 At handballshop.com, we offer socks with various, innovative techniques from brands like adidas, Nike and Mizuno! 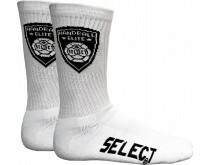 Do you like to wear socks that match your outfit? 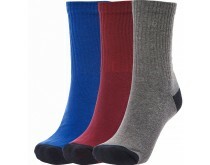 Select a color in our smart filter on the right to see what we have in store for you!